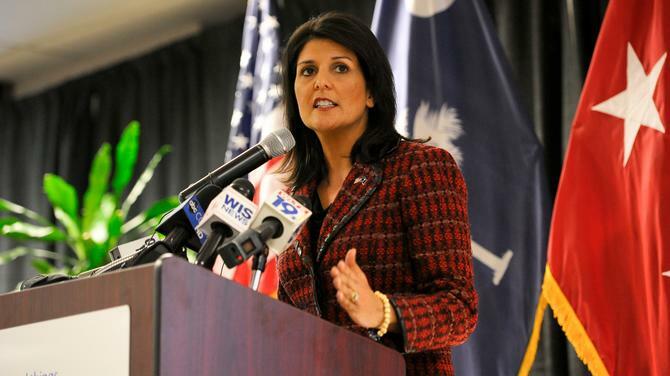 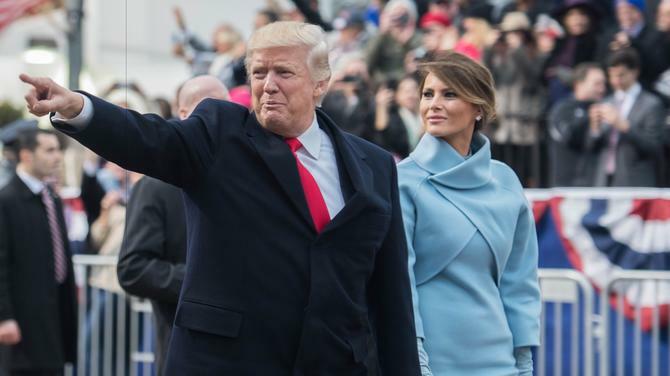 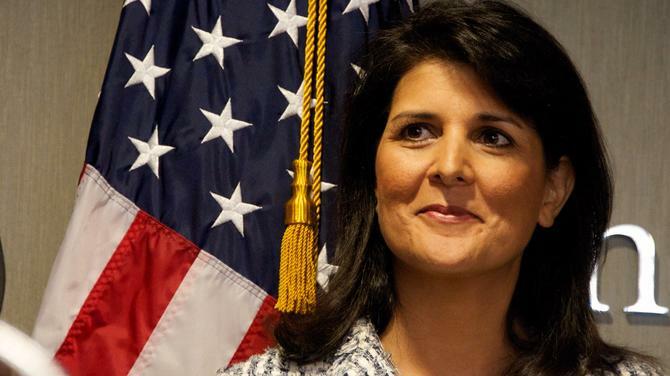 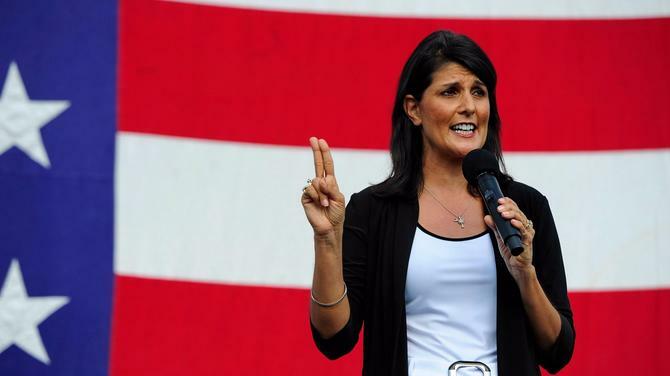 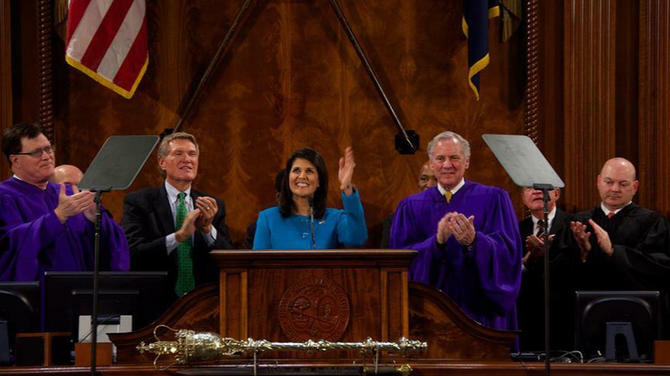 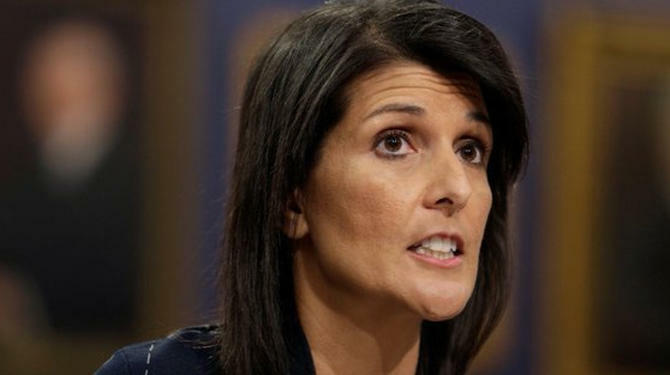 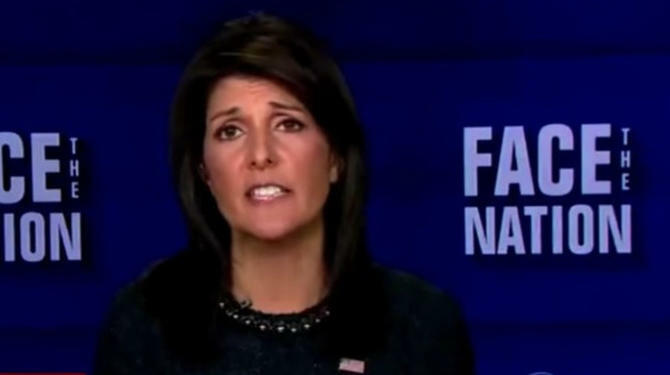 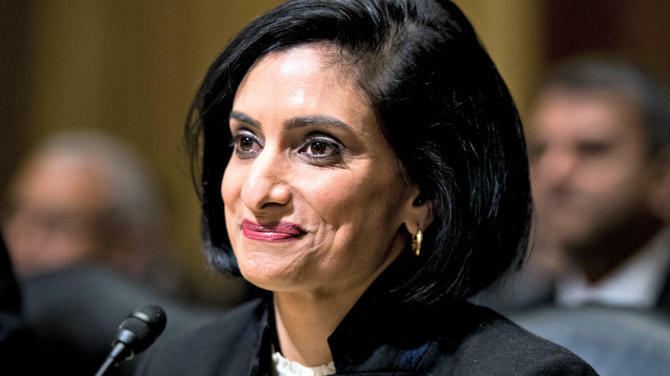 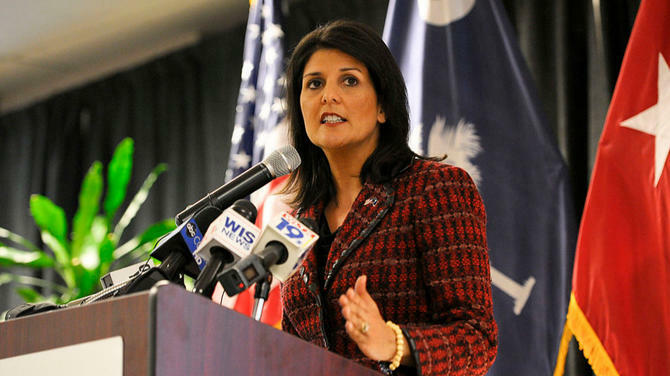 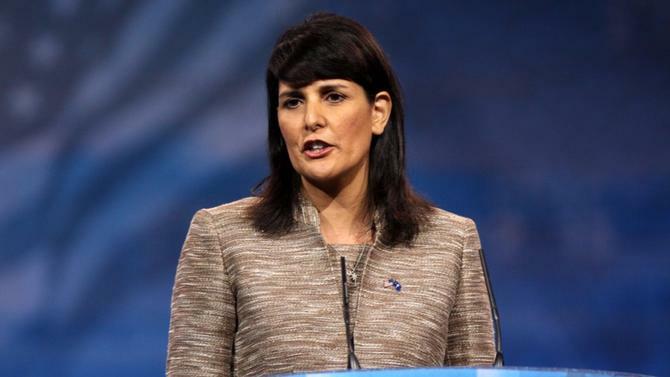 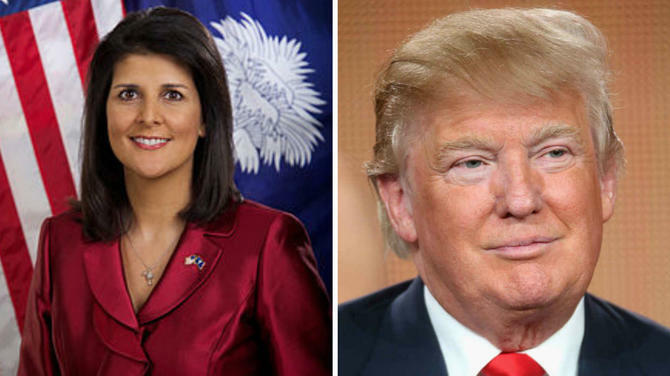 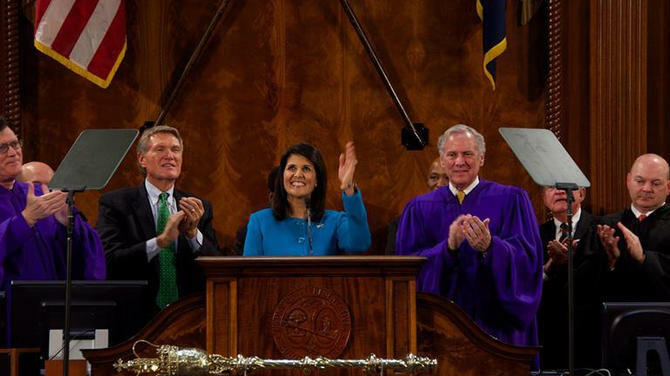 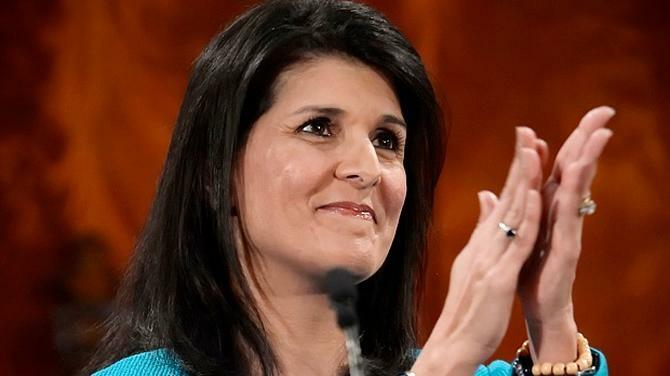 South Carolina Governor Nikki Haley has been confirmed as the next Ambassador to the United Nations by the US Senate. 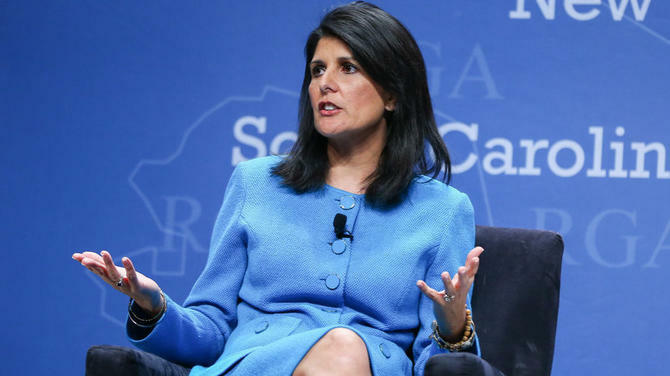 After accepting the offer of being US ambassador to the United Nations, Nikki Haley put her statement on Twitter. 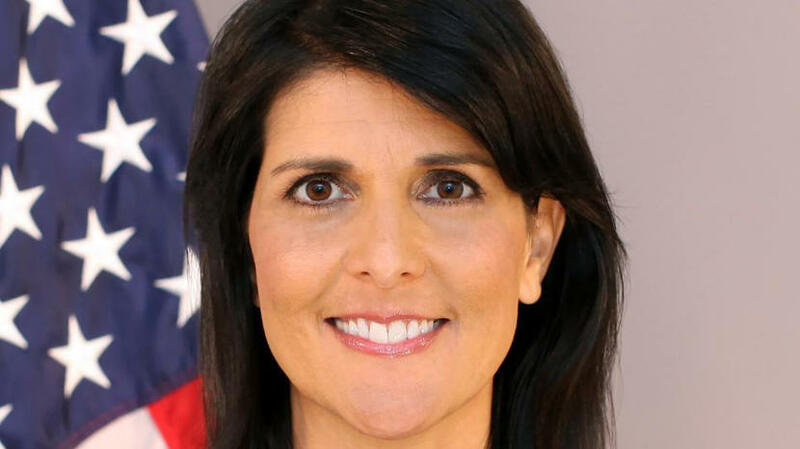 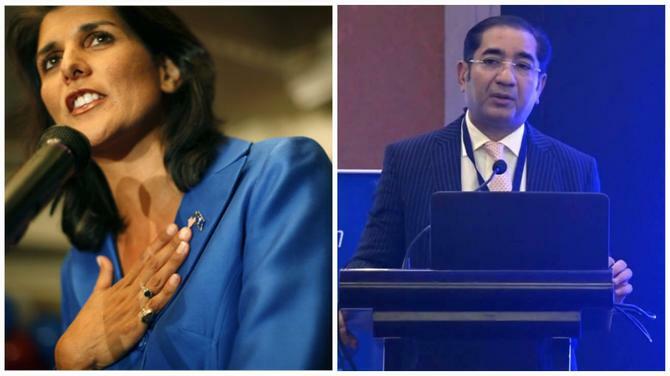 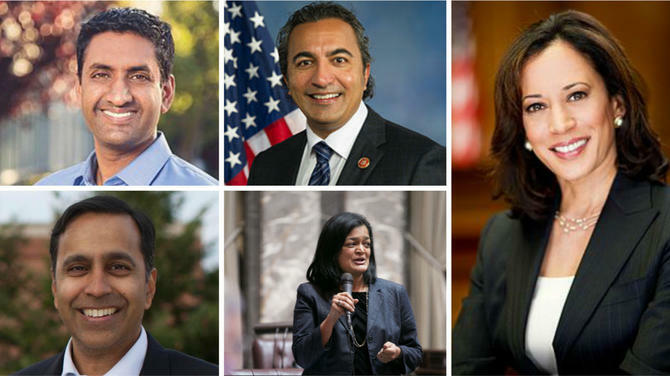 Nikki Haley who has been named the ambassador to the United Nations is the first person of Indian origin to be a cabinet principal.